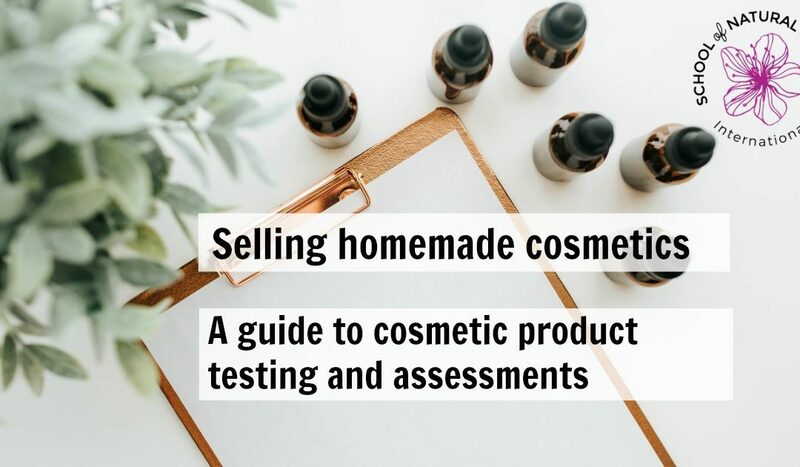 If you want to sell your homemade cosmetics at some point you will start to wonder what tests are needed in order to sell your cosmetic products. 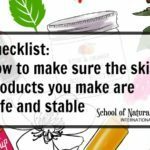 Safety testing of cosmetics is a necessary part of creating products to sell. Ensuring your products are safe protects both you and your customers. It is also a legal requirement in many countries. It can be confusing to know which tests you need to have carried out plus the cost of the tests can be concerning too. I did your course a few years back, and totally loved it. I have continued to make products for myself and family, but now feel ready to start a small business. 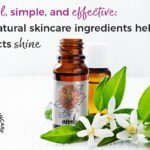 I know you probably hear this all the time, but I would like to know what is the quickest, best and easiest way for me to have my products certified, to enable me to market them? We do hear this question a lot! This article will explain what you need to know (including which cosmetic products are the quickest and least expensive to have tested). If you are thinking of making products to sell then you’ll want to make sure you are making well formulated, professional level products that do what customers want them to do and actually pass the required tests! These tests help ensure the safety of your products. Different product types require different tests. Purpose: helps ensure microbial stability and preservation during the product’s intended shelf life and consumer use (in other words it ensures bacteria, yeast, and mold won’t start growing in your products and potentially harm your customers). Samples of the finished product are contaminated with various microbes. The number of microbes that have survived are measured at specific intervals during a period of 28 days. Product passes the challenge test if a significant decrease or no increase in microbes is seen. Ensure the functionality and aesthetics of the product are not impacted unfavorably during its intended shelf life and consumer use. Ensure the stability and physical integrity of the product under appropriate conditions for storage, transport and use. Determine the shelf life of the product. If the testing also includes compatibility testing then it ensures compatibility between the product and packaging. Some safety assessors will allow you to sign a declaration on the stability of your product or complete a retrospective stability test rather than have a stability test carried out. When required? Strongly advised for all products but not always required (a self declaration may be accepted). How long does it take? Two months for a shelf-life of one year, three months for a shelf-life of up to or over 30 months. If the product achieves a shelf life of under 30 months then a BBE (best before) is given. If the product achieves a shelf life of over 30 months then a PAO (Period After Opening) is given indicating the number of months within which to use the product after it is first opened by the customer. Purpose: the Cosmetic Product Safety Report (CPSR) (also referred to as a safety assessment) will certify that the products you sell provide no significant risk to health under normal and foreseeable conditions of use. No samples of your product are required for this type of assessment but the assessor will require stability and compatibility test results. Microbiological test results will only be required to complete the assessment if your product contains water. How these are priced will vary based on the assessor. Some charge per ingredient or it is often possible to buy these as packages where you can have a number of similar products assessed for a set fee. 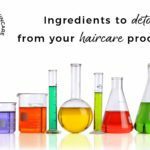 For products that share a base formulation but are available in different variations (such as fragrance or color) then usually you can pay to have the base formula assessed and then a small additional charge is made for each variation. When required? All products sold in the European Union require a CPSR. How long does it take? Depends on the assessors’ turnaround time. Cost? From GBP £30 – £100+. Assessment providers: Cosmetic safety assessment packages are available from Soap Kitchen. These are likely to be very expensive and are not a requirement (though it depends on the country in which you intend to market your product and what type of product it is). Large companies have these carried out, and as your business grows you may consider them too. This is used to substantiate claims you make about your product. This enables you to say your product is “dermatologically tested” or “dermatologist approved”. Part 2: Which cosmetic products are the quickest and least expensive to have tested? Anhydrous products are by far the easiest, quickest and cheapest to have tested. In fact in some countries they don’t legally require testing at all (although it is recommended). Anhydrous products don’t contain water and therefore don’t need preservatives. 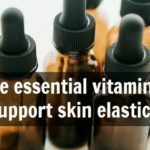 You can make a wide variety of anhydrous products – facial oils and serums, balms/salves such as cleansing balms, treatment balms, lip balms, body balms, hand salve, etc, body butters, body oils, lotion bars/massage bars, dry powdered face masks and many more. The great thing is with these products is you simply send your formula and other documentation to the safety assessor to receive a safety assessment. They don’t need to see your actual product. In the European Union this is called a Cosmetic Product Safety Report (CPSR) and is a legal requirement. The assessor may ask you to have a stability test carried out or they might not need this. Preservative efficacy testing is not needed. We cover a wide range of anhydrous products on our courses. They are easy and fun to make and offer many possibilities! 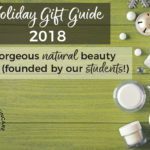 Some of our students have started skincare brands based purely on anhydrous products. For example Abha’s range Tose Apothecary (UK), and Jennifer’s range Wild Leaf Botanicals (Australia). Products that contain water (such as creams, lotions and toners) are prone to microbial growth and contamination and need extra testing. In many countries this is a legal requirement but even if it isn’t, it is definitely recommended to ensure your products are safe. Products containing water need a preservative and therefore your preservative system needs testing to ensure it is working properly. 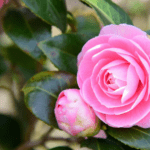 This is known as microbiological testing, challenge testing, or preservative efficacy testing (PET). Microbiological testing would be carried out in addition to other testing such as stability and compatibility as well as a CPSR. This therefore makes these types of products more time consuming and expensive to have tested. Remember that as cosmetic regulations vary by country, it is important to check the regulations in the country in which you are selling your products, to find out what testing is legally required. Even in countries where these tests are not legally required, as the person placing a product on the market, you are ultimately responsible for the product and the consequences if there are problems with it.